Exporter of a wide range of products which include drying machine, mini fluid bed dryer and fluid bed dryer. We are recognized as one of the leading manufacturers, exporters and suppliers of a broad collection of Drying Machine. 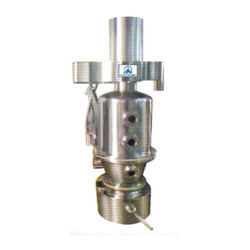 For the fabrication purpose of these, we have utilized cutting edge technologies and used best quality factor inputs. These are valued in the industry due to their performance and durability. We are engaged in the manufacture, export and supply of Mini Rapid Mixer Granulating Machines that comes with powerful main motor and inlet air filter. Appreciated and accepted for its rugged construction, corrosion resistant, consistent operation and working capacity, the offered series is widely regarded. 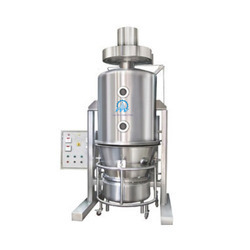 These granulators are provided in several specifications to fulfill varied client needs.